Conveying my heartiest Greetings of warmth joy peace & prosperity to you & your family. On the joy occasion of Baisakhi. As celebration is knocking on the door I wish May God bless you with golden Harvests of joy. On this Baisakhi. 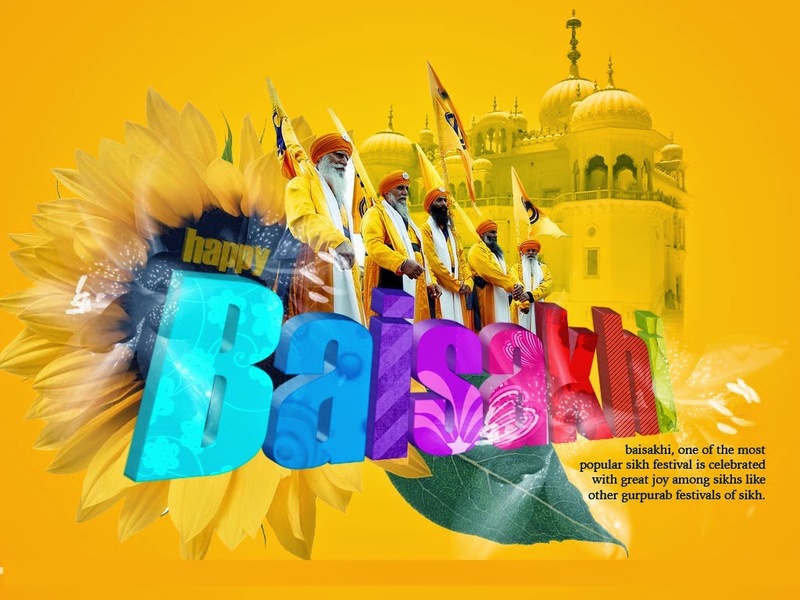 Baisakhi has arrived… In all the dignity…So let’s rejoice and celebrate in style.